Ancient and modern silver mining has worked on perfecting the process to extract this plentiful precious metal. A silver nugget. Image by Jurii. 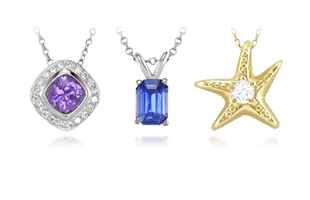 Although silver is relatively scarce, it is the most plentiful and least expensive of the precious metals. Nevertheless, geologists currently estimate that given current demand, the world’s extractable resources of silver will last only another twenty years. Today’s silver comes from three primary sources: silver mining; silver produced as a by-product of mining for other metals; and silver recycled from used materials, including old jewelry and photographic films and chemicals. 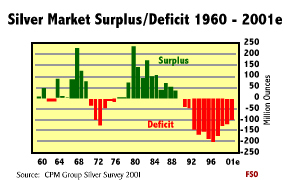 Silver market surplus and deficits. 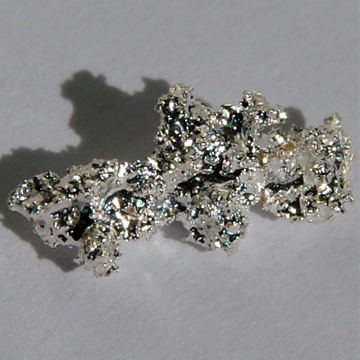 Silver is rarely found in its pure form, called native silver . The largest silver nugget ever found weighed a whopping 2,750 pounds troy and was discovered in Mexico. More commonly, silver is found in mineral ores such as argentite, cerargyrite, stephanite, and chlorargyrite. Silver sources during the 1990s. 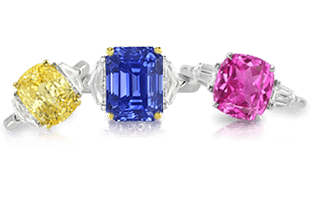 Even these ores are found in small quantities, and many tons of material must be mined to produce just a few ounces of silver. 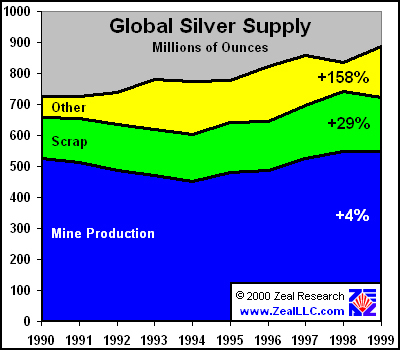 At least 80 percent of the world’s silver is produced instead as a by-product of mining for other metals such as gold, copper, lead, zinc, and uranium. Primary and secondary sources of silver ore. There are approximately 300 open pit and underground silver mines in the world today. 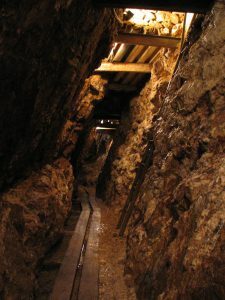 These mines typically have large passages, which follow the veins of ore. The miners pack explosives into holes drilled in the rock and blast it into smaller pieces. Although the mines are ventilated, the temperature of the rock deep within the Earth can be up to 113º F (45º C). After the ore has been blasted, the waste rock and ore are collected and transported to the surface for processing. 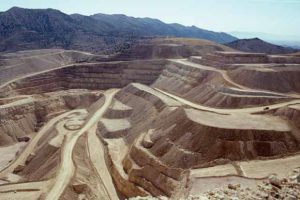 The Coeur Rochester mine in the Humboldt River Basin, Nevada is the largest operating silver mine in the U.S.
Several methods are used to extract silver from different ores. 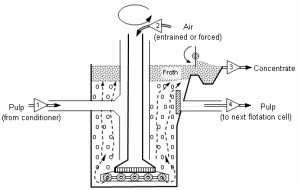 For maximum efficiency, the method is geared to the nature of the ore. In the 16th century, the huge silver reserves in the New World were extracted via a mercury amalgamation process. 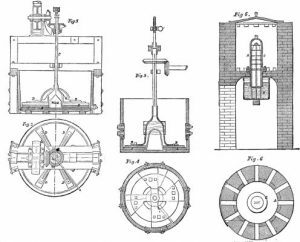 Although this was a significant technical advancement at the time, it is no longer used because it is hazardous to the environment. The inside of an old silver mine. 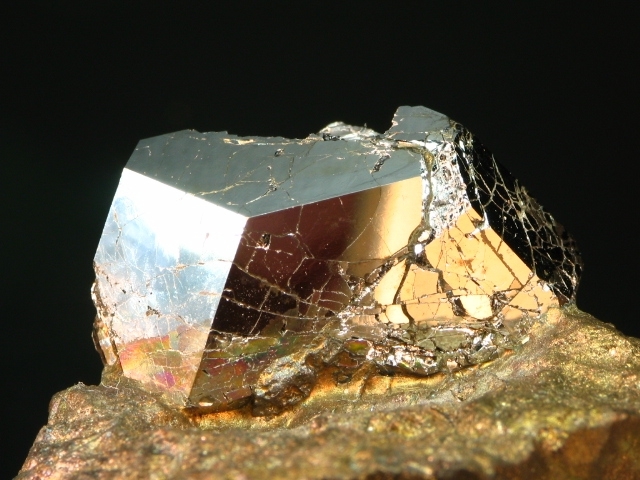 If an ore contains gold and silver, it is treated with a solution of sodium cyanide to dissolve both metals. When powdered zinc is added to the solution, the precious metals form a sludge, which is collected and further refined to separate the gold from the silver. Equipment used for the amalgamation of silver ores. 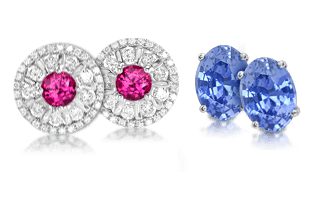 Lead ores containing silver are extracted by cupellation , a process developed by the Chaldeans as early as 2,500 B.C. 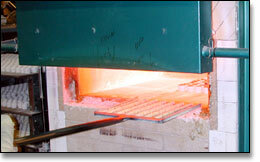 Today, the cupellation process involves heating crushed ore on a porous bed of bone ash until it melts. The lead and other impurities are absorbed into the bone ash, and the molten silver is drawn off. 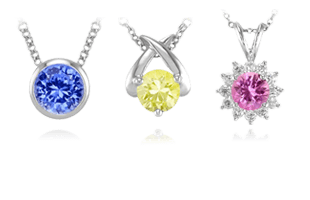 Silver is extracted from lead ores in large furnaces, a process called cupellation. Most silver is extracted from ores with a froth flotation process, which was discovered early in the 20th century. In this process, crushed ore is placed in a bath. Air bubbles are blown through the mixture to carry the silver to the top of the bath where it forms froth. The silver-rich froth is skimmed from the bath and smelted so that it can be separated from other metals. 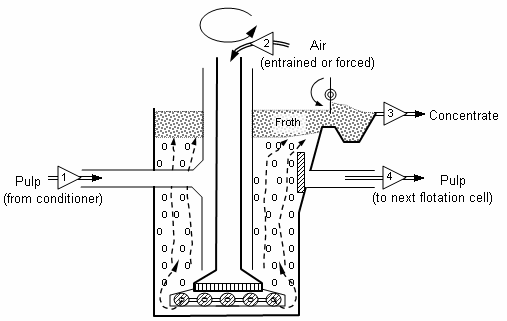 A diagram illustrating the froth flotation process. Although today silver is produced all over the world, the largest silver producing countries are Mexico, Peru, the United States, Canada, Australia, and Chile. The largest consumer of silver is India. 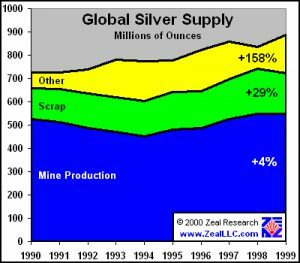 The country has consumed 12 percent of all silver ever produced. Now that we have explored all the steps with mining and refining precious metals, we will next learn the hard work of regulating A Complete Guide to Precious Metal Standards, Regulation, and Marks that helps to establish the authenticity and value of precious metals.